Pancreatitis is a very serious illness, and one not to take very lightly. If not handled quickly it can often be fatal. The biggest sign is severe abdominal pains, which commonly send most patients to the hospital. There are a lot more than 10 causes of pancreatitis, but these are the most common. Some of the reasons can’t helped, but they can be managed. A lot of the reasons causing problems with the pancreas can be prevented. A lot of doctors dealing with patients with either acute or chronic pancreatitis say alcohol is the worst enemy of the pancreas. 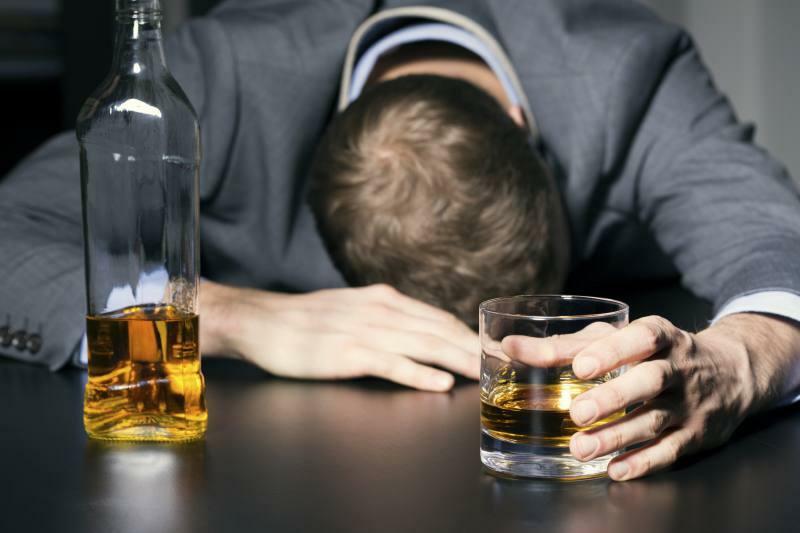 Drinking a large amount in a sitting or short amount of time can cause acute pancreatitis, heaving drinking in younger years can cause it to develop in later years and alcoholism is a complete nightmare for the pancreas. Typically a long-time alcoholic will be afflicted with chronic pancreatitis. It's simple to understand. The pancreas cannot properly process many of the things leading to acute or chronic pancreatitis, and alcohol is the hardest substance for the pancreas. It is estimated 7 of 10 patients get acute pancreatitis from alcohol.